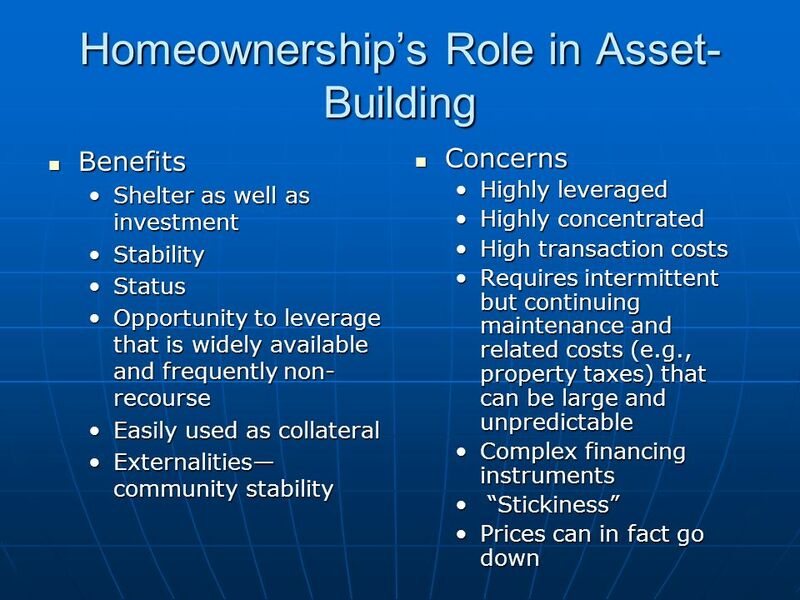 Homeownership In a New Era APIC Assets and Homeownership Symposium Los Angeles, CA June 4, 2008 Ellen Seidman Director, Financial Services and Education. 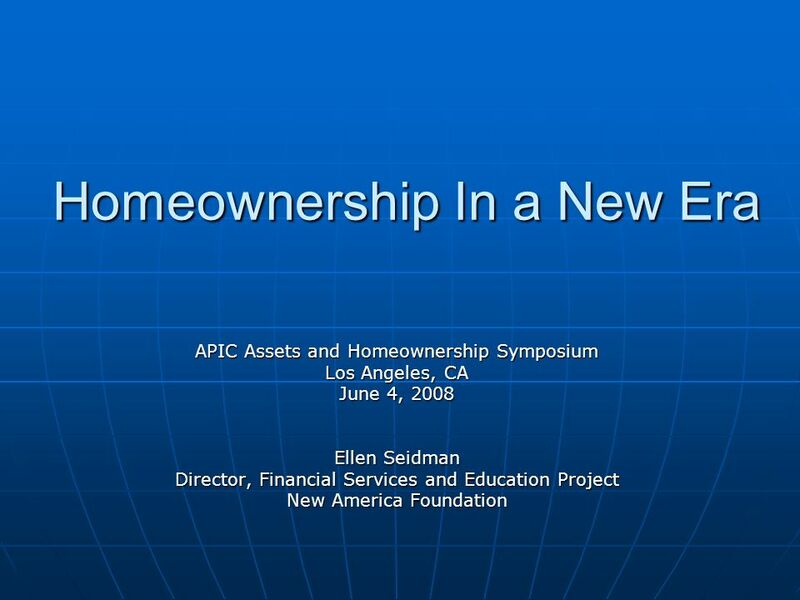 Download ppt "Homeownership In a New Era APIC Assets and Homeownership Symposium Los Angeles, CA June 4, 2008 Ellen Seidman Director, Financial Services and Education." 1 Sources of Capital SECTION 1: Saving SECTION 2: Investing SECTION 3: Stocks, Bonds, and Futures SECTION 4: Borrowing and Credit CHAPTER 9. Chapter 4 Money Management Managing Checking and Savings Accounts –Checking and savings accounts are the foundation of financial asset management –Cash. 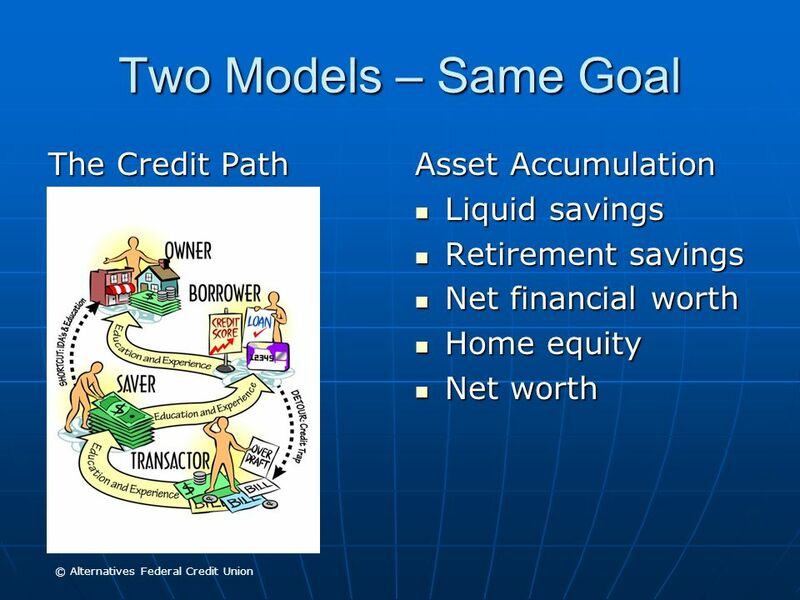 1.7.3.G1 © Family Economics & Financial Education – Revised March 2008 – Financial Institutions Unit – Depository Institutions Funded by a grant from Take. 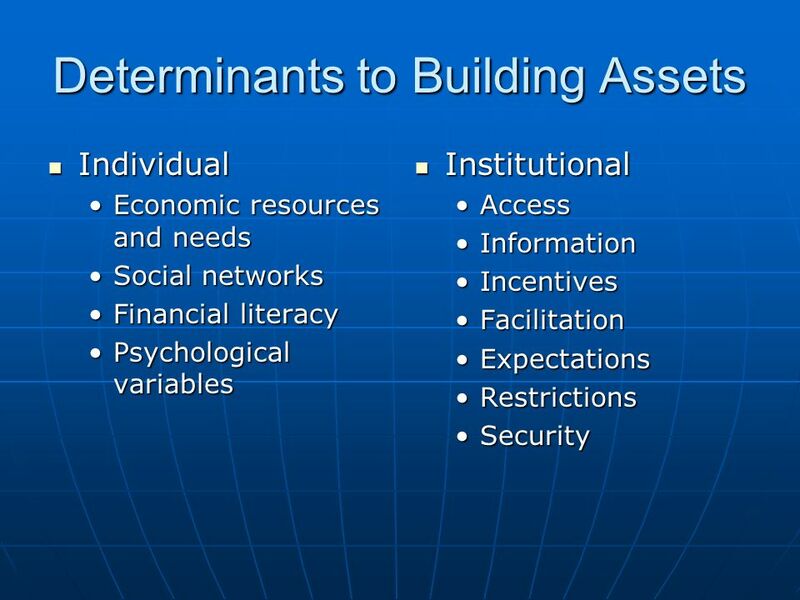 1.7.3.G1 © Family Economics & Financial Education – Revised October 2004 – Financial Institutions Unit – Financial Institutions Funded by a grant from. 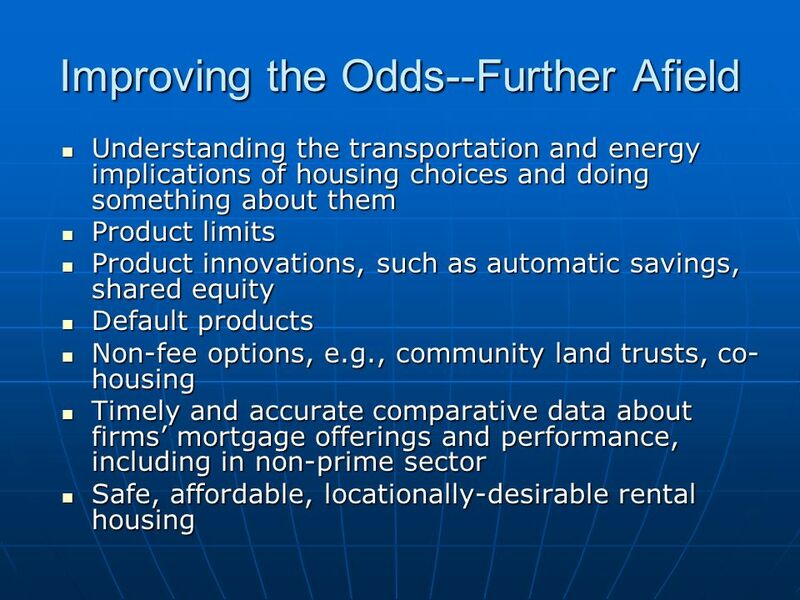 “Real Estate Principles for the New Economy”: Norman G. Miller and David M. Geltner Chapter 19 Residential Real Estate Finance: Mortgage Choices, Pricing. 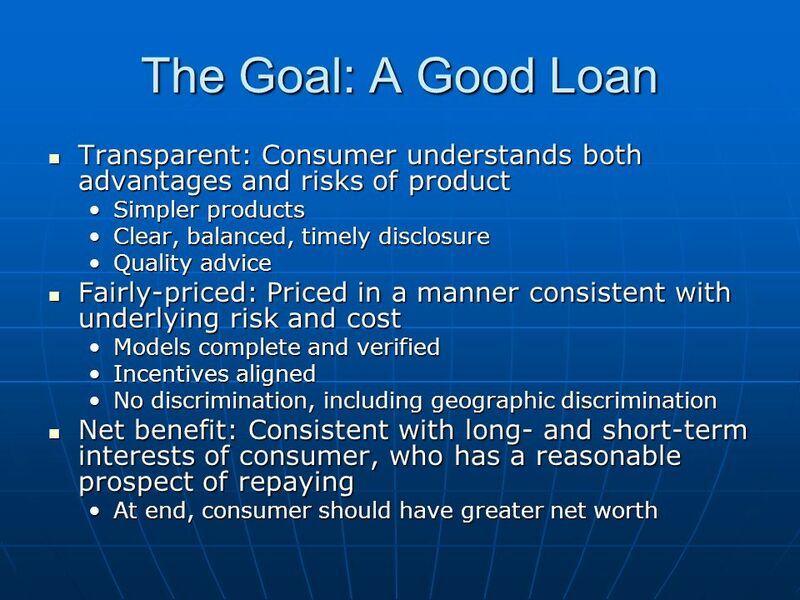 Section 1.1 Financial Decisions and Goals. 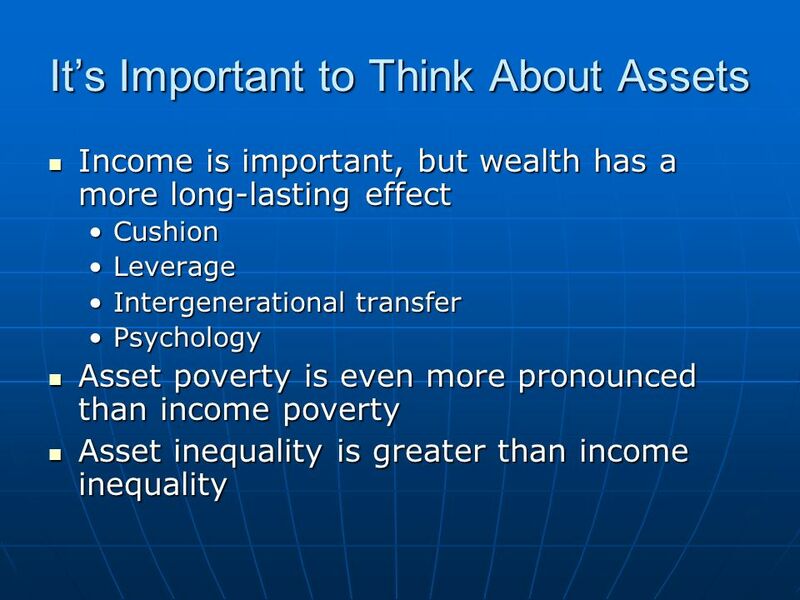  Definition: arranging to spend, save, and invest money to live comfortably, have financial security, and. 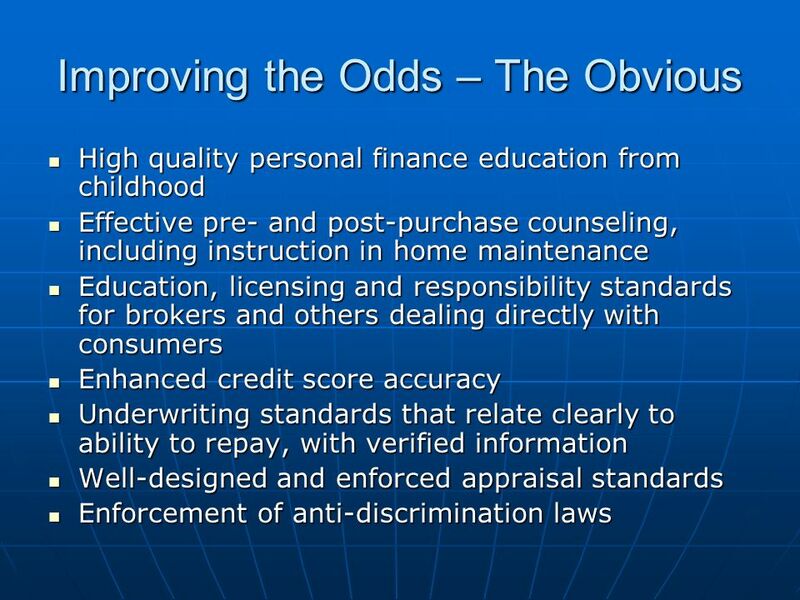 Copyright © 2008 Pearson Education Canada 12-1 Chapter 12 Home Mortgages.